Covering the NFL's Tennessee Titans on FanSided, including news, rumors and reaction to games. Titans 2018 NFL Draft Recap: Was this an A+ class for the Titans? 2018 NFL Draft Edge Rusher Preview: Which player makes sense for the Titans? 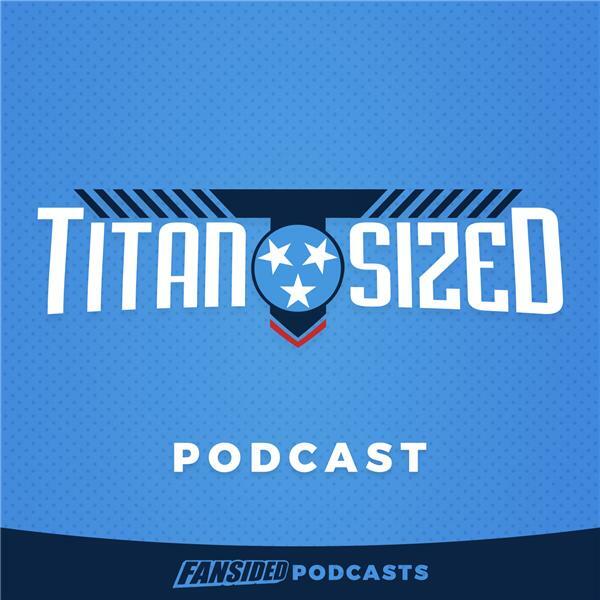 The Titan Sized podcast crew is back to recap the NFL Scouting Combine and to discuss the Titans' options as free agency approaches. Hosted by Will Lomas, Matias Wodner, and Luke Worsham. Titans Offseason Preview: Free Agency, 2018 NFL Draft, Combine, and More!